Welcome to Kanata’s Castle! The podcast that’s rated “E” for everyone. Becca Benjamin and Devon Meyers bring us a fun, and entertainingly engaging atmosphere. After all, it’s a cantina. So grab an ice cold glass of blue milk and enjoy the show! Kanata’s Castle #54: Initial Reactions "Star Wars: The Rise Of Skywalker"
Kanata’s Castle #51: It's The Star Wars Spew! 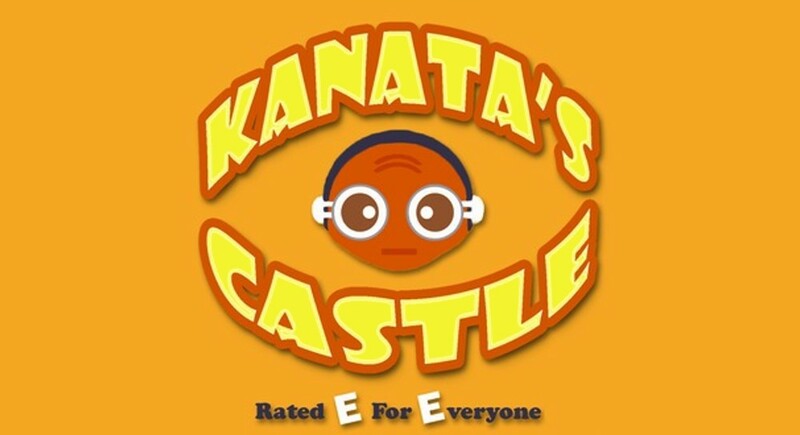 For more shows from Kanata’s Castle take the link to their archive.